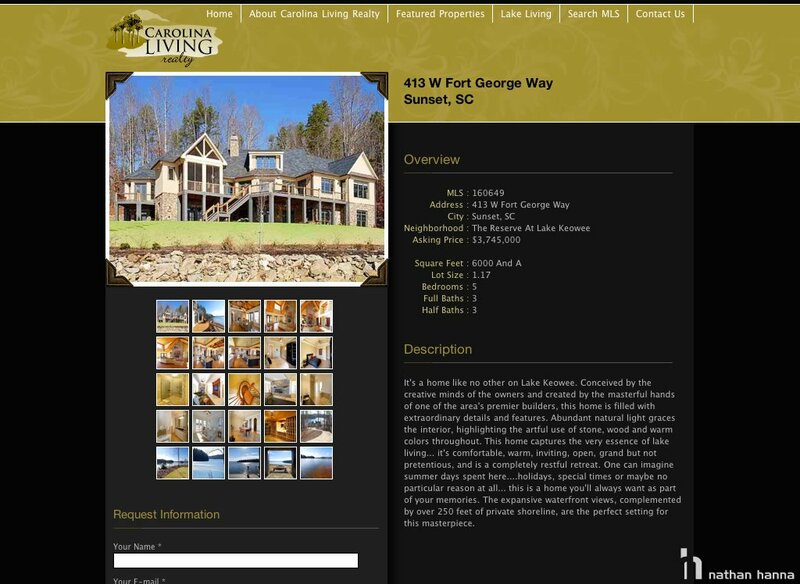 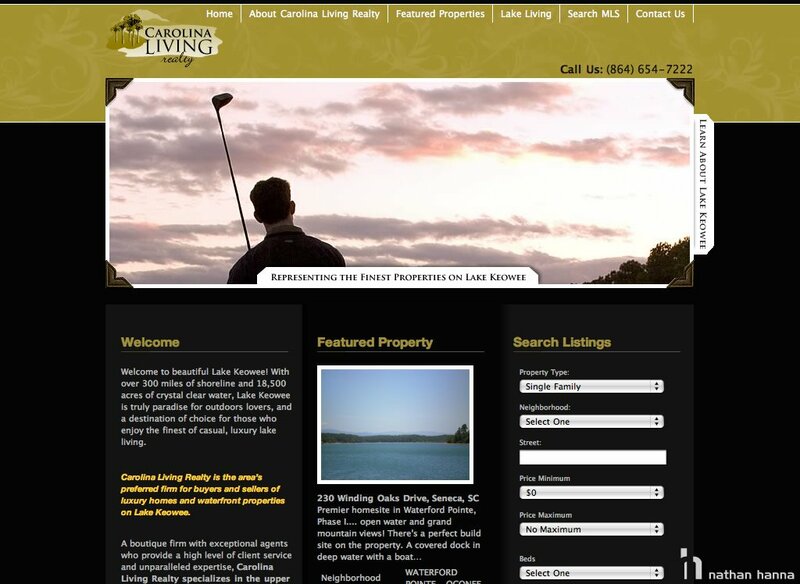 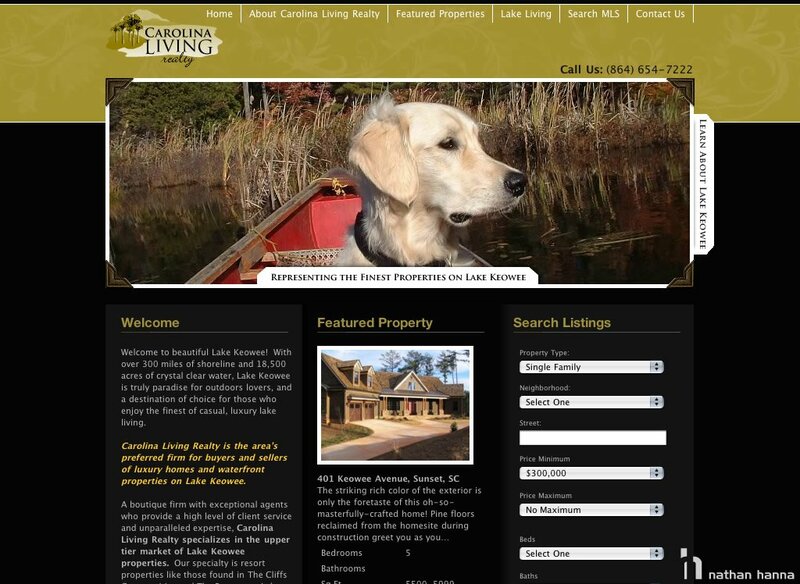 Carolina Living Realty is the Upstate of South Carolina’s preferred firm for buyers and sellers of luxury homes and waterfront properties on Lake Keowee. 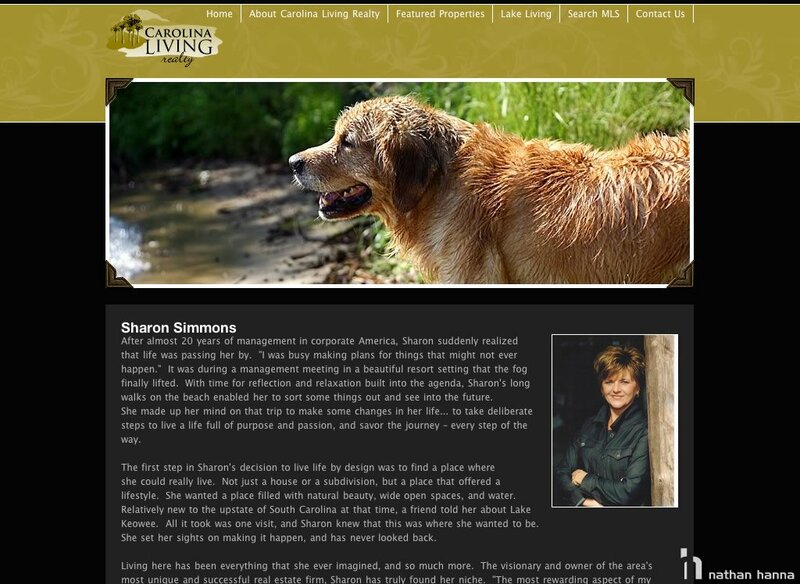 Mediasation was approached by Sharon Simmons (owner) to create a modern elegant design that fit her firm’s personality with clear calls to action. 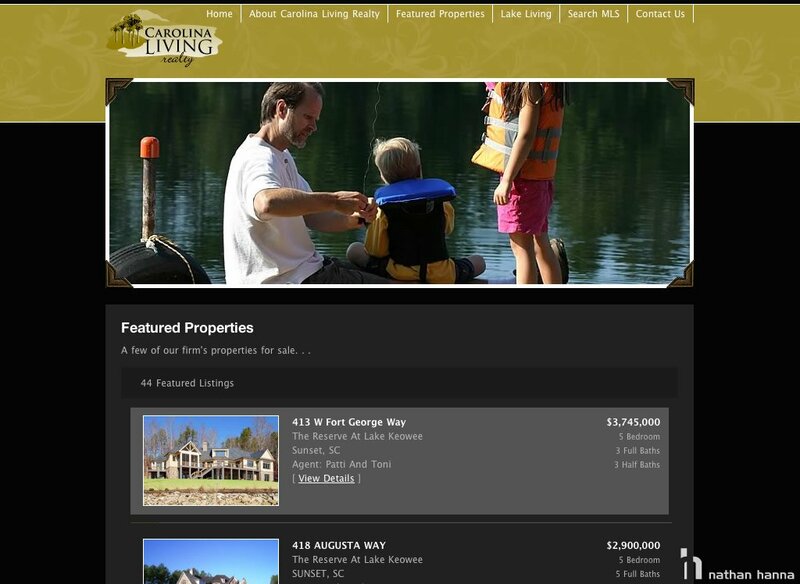 Along with the redesign we were asked to provide a custom real-estate property search via the Multiple Listing Service (MLS).